Last year I started a new tradition of having my kids answer the same 20 questions each year in order to watch how they change. I was inspired by Katie at Your Girls and Boys. 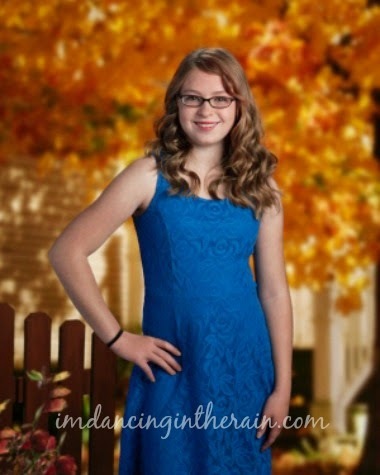 My daughter Camryn is 14 years old now and a freshman in high school. A lot changed in one year! Only three answers were the same. 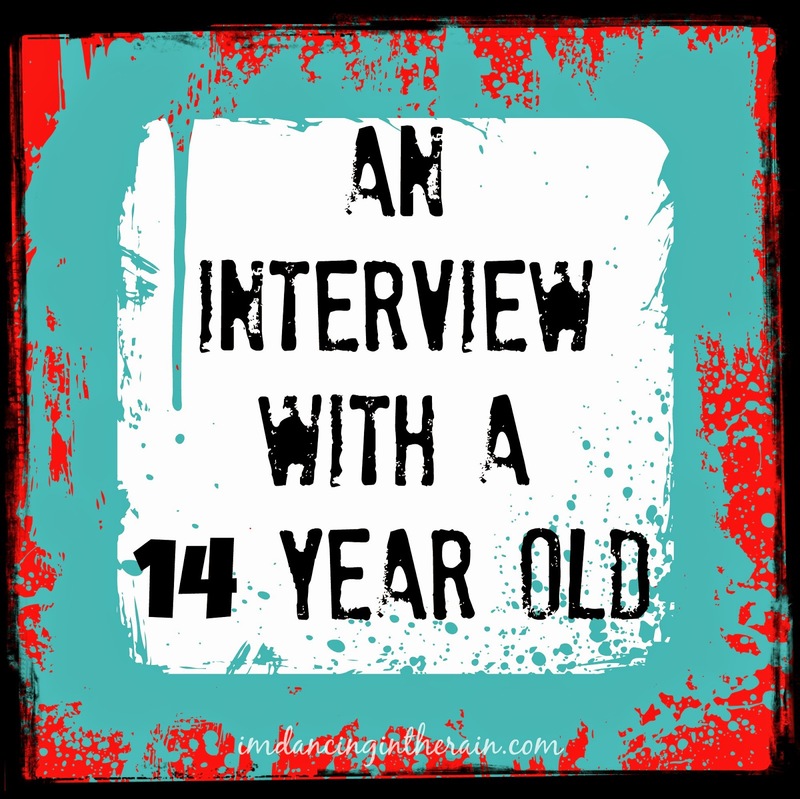 Over the summer she got very interested in anime and drawing, which is where the answers to 1, 2, 4, 6, 7, 10 and 18 come from. 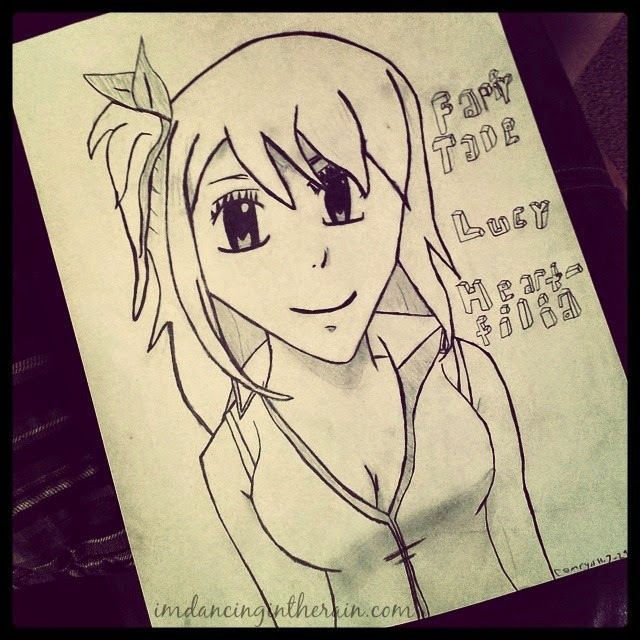 Camryn drew this anime character with help from a YouTube instruction video. Her first day of high school was apparently a great day for her which makes me happy. And yeah, being with a friend or just alone in her room is so Camryn right now. For a long time I wondered if she would ever be the kind of kid to hide in her room because it seemed that she didn't like being alone. Boy, was I wrong! Having a teenage girl isn't all sunshine and roses, but one of the best things about raising kids is watching them grow and change and develop into cool people. Do you take notice of the changes in your kid(s) from year to year?